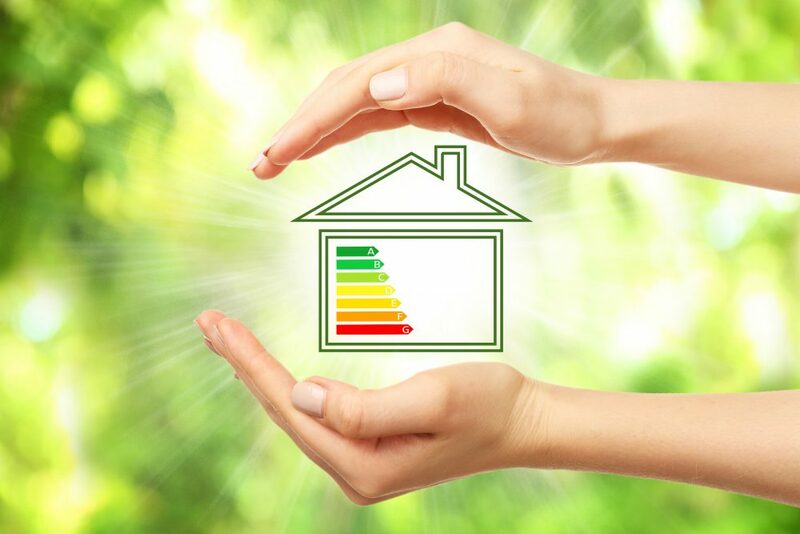 Electrical maintenance and modernisation is crucial in your home for safety, cost reduction and energy efficiency. How do you separate the necessary domestic electrical work from the rest? 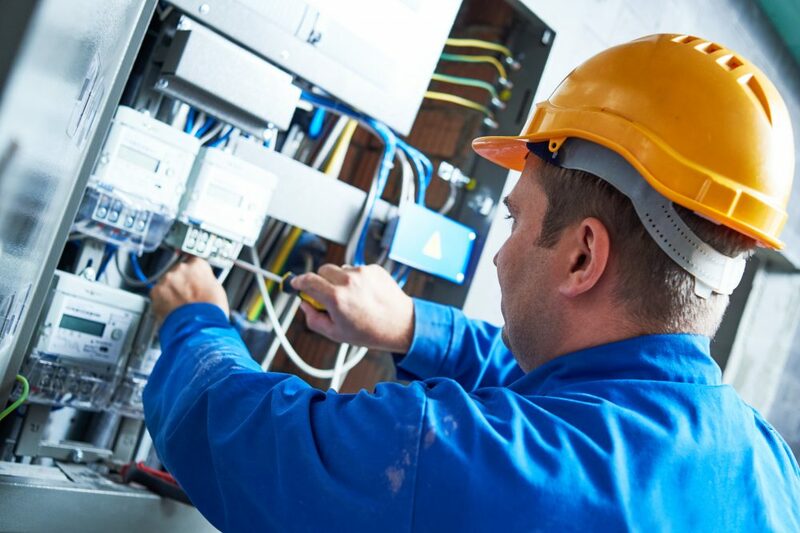 Below you’ll find Jolt Electrical’s most common jobs and their pros and cons to help you decide what’s best for your home. Every house needs safe and efficient wiring. The only problem is, this can be an expensive job. If you’re building a new home, it’s crucial to hire an experienced electrician to get the wiring right the first time. If you live in an older home, it’s even more important to stay on top of the maintenance of your wiring to minimise risk and any wastage of electricity. The team at Jolt Electrical have three decades worth of wiring and rewiring experience. With our great prices, you can avoid the cons and enjoy the peace of mind of having a fully updated, safe and efficient wiring system in your home. The importance of safety switches cannot be underestimated, especially in homes with kids running around. Switches provide a high level of protection against electric shocks by quickly shutting off the power when a fault is detected. Unfortunately, many older homes don’t have safely operating safety switches installed. Call your local electrician to ensure the safety of your household today. Security systems give you peace of mind and add an extra layer of protection for homes or commercial properties. The con, however, is that often security systems are hard to operate or difficult to install for maximum security. Make sure you choose an experienced electrician who will properly evaluate your needs and help you choose a unit that will meet your unique needs. In our mind, eco-friendly appliances don’t really have any cons. When properly installed, these appliances more than make up for their outgoing costs by saving you money on your energy bill in the future. Your back pocket aside, installing eco-friendly electrics in your home is an easy way to do your bit for our environment. 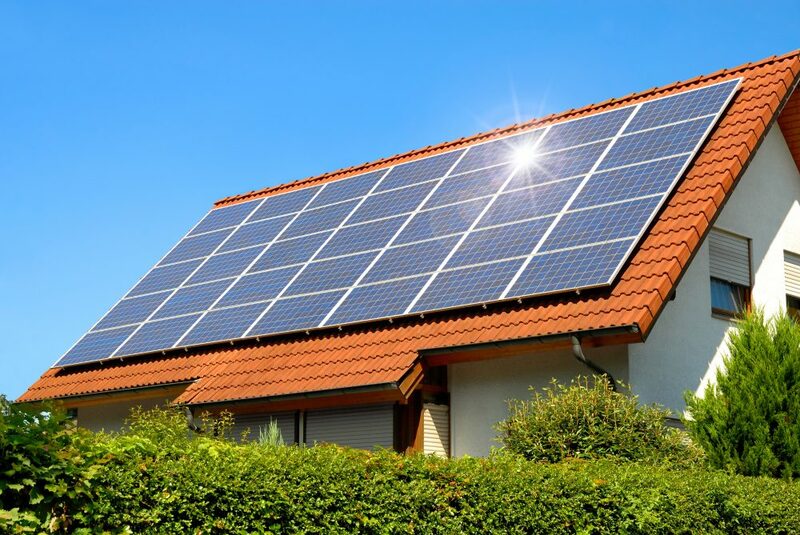 Give your local electrician a call to discuss what eco-friendly technology would be best for your home. Smart home technology is getting more and more popular as a way to make your home more efficient and streamlined. Unfortunately, this technology can be quite expensive if you want to install a comprehensive system in your home. However, a system of sensors, switches and timers can make your life much more efficient. Enquire with your electrician to find out more and start planning a smart home system to fit your budget. 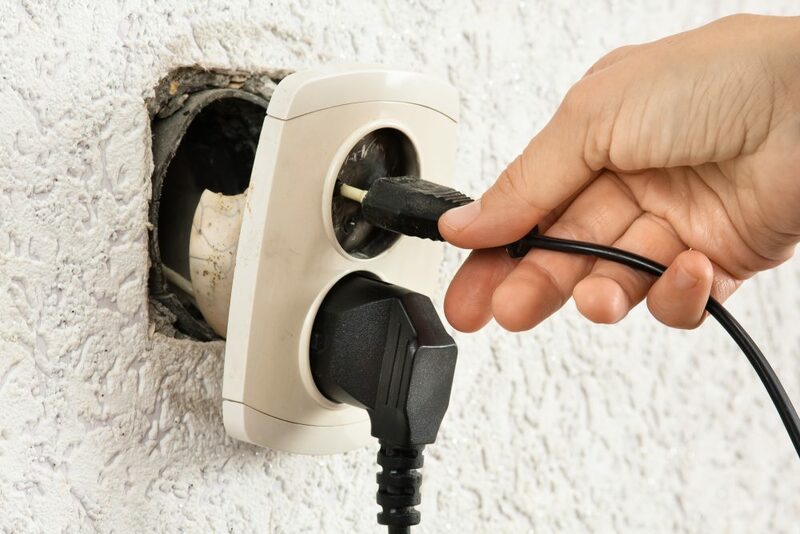 If you’re located in Sydney, there really is no better choice than Jolt Electrical for your domestic electrical needs. Give us a call on 0419 998 487 to discuss what our experienced team can do for you.